The best option in Los Cabos for your dinner. 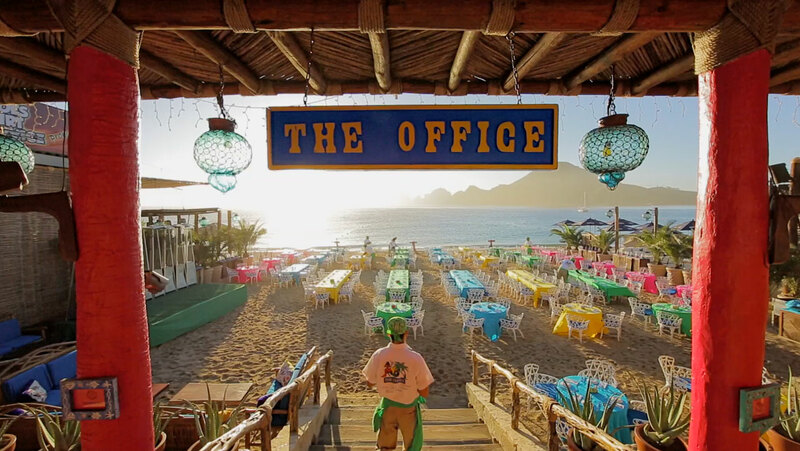 Our sister restaurant is only a few steps from the beach, specializing in Baja California cuisine with a Guerreran Flair. Open for Breakfast, Lunch & Dinner.